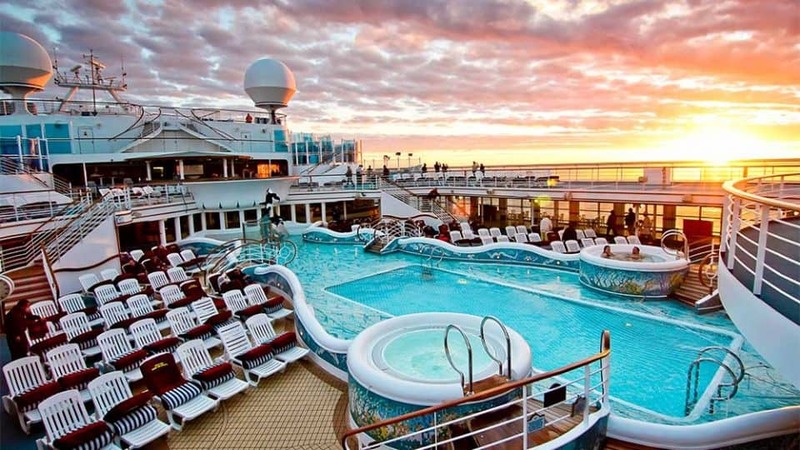 We love cruise holidays and find them to be a fabulous travel option if you are looking for a relaxed, no-nonsense vacation visiting multiple locations, and you only want to unpack once. I’ve written about why you SHOULD cruise so I thought it fair that I should write about the reasons you may NOT want to cruise. Read my reasons to try a cruise here and what I love about cruises here. 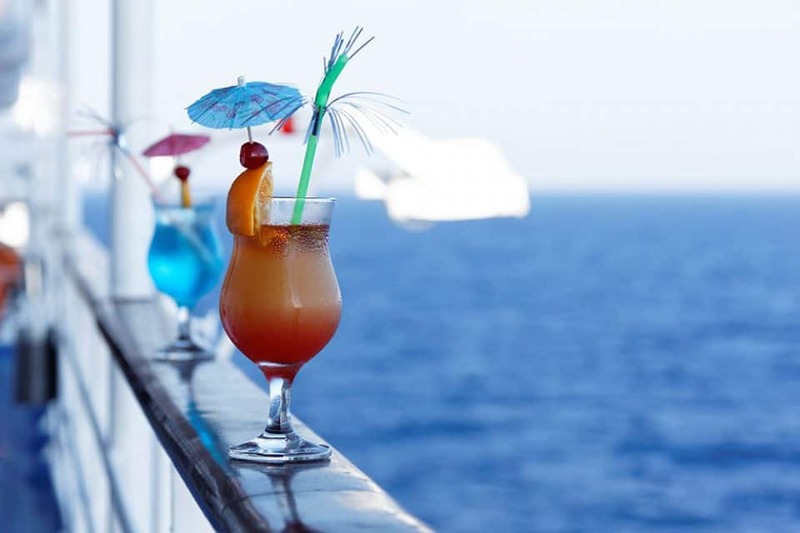 Some cruises offer alcohol and excursions included in the ticket price (i.e. Viking River Cruises), but most mainstream cruises do not include alcohol, soda pop, and speciality coffees with your cruise ticket. 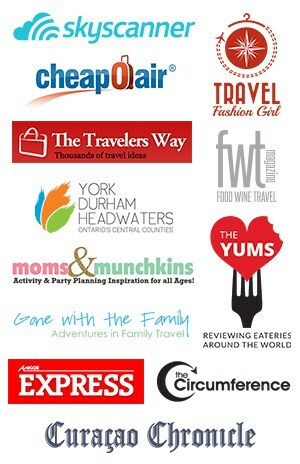 In some cases, they will offer wine packages or a coffee punch card or soda packages at an extra charge. Not to worry, beverages are typically priced the same as on land so if you aren’t a big drinker, it isn’t overly expensive to pay as you go. 2. Gratuities are extra and not included in your cruise fare. Gratuities range from $11 to $15 per person per day depending on the cruise line and are added directly to your onboard account each day for payment at the end of the cruise. I find the automatic charges to be convenient because this saves me from carrying cash during the day. If you were on land and were staying in a 5-star hotel with the same service offerings as well as eating in the top restaurants in town, you would be paying more than this in gratuities. There are medicated patches and over the counter drugs available that help alleviates seasickness. There are also naturopathic remedies like ginger pills and acupressure wristbands that may help with motion sickness. If you are prone to motion and sea sickness, I suggest that you choose a cabin in the middle of the ship in the lower levels for less sway and motion. According to my brother-in-law who gets motion sickness, he finds it works to avoid views of the water while the ship is moving. These days though, many of the ships are built for comfortable sailing, and you may not even notice you are at sea! 4. Dress codes are in effect. If your idea of the perfect holiday abroad is to live 24/7 in a bathing suit, a cruise may not be for you. On most cruise lines, a dress code is in effect in the dining room, and there usually are two formal nights on a 7-day cruise itinerary. There are also options if you do not want to dress formally, you can always eat at the buffet or on the pool deck or order room service. Some cruise lines do offer a freestyle or less formal experience such as Norwegian Cruise Lines and Carnival Cruises. 5. Cruises are crowded, and you want absolute solitude. Cruise ships can be quite large and therefore, hold a lot of people. For example, The Royal Caribbean Freedom of the Seas can carry 4,300 passengers and 1,300 crew members at full capacity. Although there are lots of quiet corners on most ships, there will be people around most of the time, and of course, with all the people come long lines and waiting. However, cruise lines have been doing this for a long time and have an efficient system to accommodate all the passengers. How else can they disembark 4,300 people in the morning, clean/disinfect and change all the cabins and then embark another 4,300 people by noon! I’m not a doctor, but you may get increased nausea with the sailing motion of the cruise ship. Also, most cruise lines will not allow you to sail if you are in your third trimester. But, keep in mind, ships also have full medical staff on board so if you were on a cruise and you needed medical attention you would have easy access to it 24 hours a day. 7. Cabins can be small. If you are accustomed to a large hotel room, you’ll need to open up your wallets for a suite on a cruise, most standard cabins average around 120 square feet, and that’s including your bathroom and closet. But, stateroom cabins are designed to capitalise on space. There are shelves and storage galore besides, shouldn’t you be up on deck enjoying the ship instead of stuck in your cabin? 8. Limited time in Port. Most port stops are one day in length and only give a brief introduction to a city. You usually have to be back onboard late afternoon to set sail for the next port. I get bored if I’m at the same beach every day for a week, so I like a different beach, different island daily. In the Mediterranean, you could be eating tapas on Monday and croissants on Tuesday. It keeps the vacation fresh and exciting as you wonder what adventure (and possibly a new country) tomorrow will bring. 9. You want to travel inland. There are river cruises that travel through the interior of China and Europe and even in the United States. But most of the large cruise ships are ocean liners. Some cruise lines offer land /cruise packages, so you get the best of both worlds. 10. You have no willpower for food. A big reason why you shouldn’t cruise is your waistline. 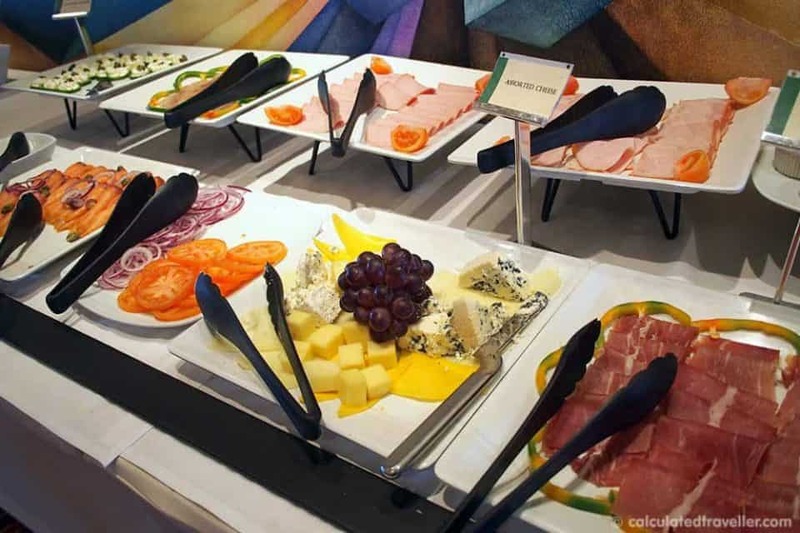 Yes, there is a lot of food on a cruise ship. Correction – a lot of good high-end food. Lobster, steak, room service, buffets, desserts, ice cream, grill, and pizzeria – you name it, and they have it. Except for speciality restaurants, food is typically available 24 hours a day and is included in your cruise ticket. If resistance is futile, you may want to think twice. My plan of action is to go on a diet before I get on board a cruise – I try and drop 10 lbs before the trip so that I can eat as many desserts as I want on the ship. Cruise ship fitness centres are state of the art, with treadmills, weights, bikes etc. There are also complimentary fitness classes as well as some that cost a nominal fee such as spinning classes. For exercise and some fresh air, you can walk the promenade on deck, play basketball or table tennis. Another easy tip is to take the stairs everywhere instead of riding the elevator. Check out this article 5 Days 5 Dinners on Princess Cruises. 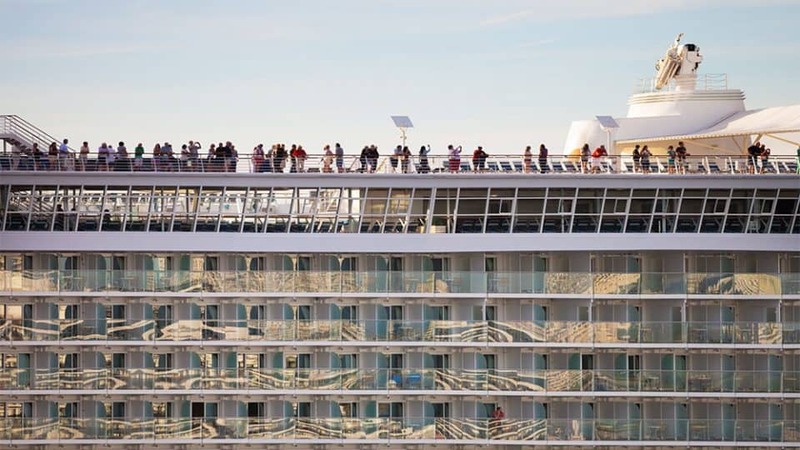 For those who are environmentally conscious, a cruise may be a big concern for you. After all, something that large in the ocean, does leave a carbon footprint and uses an excessive amount of resources to power up the vessel and keep the passengers comfortable. Ask questions when you are booking your cruise about any environmentally friendly policies that your cruise line may have. Also remember, even though flying or taking a train to your destination may be less of an impact, you also need to compare apple with apples and then take into effect your activities, lodging and transportation. On a cruise ship, all of this is in one place. It’s true, some of the optional excursions can be expensive. You want to make sure that you experience everything you can on your cruise, which is why a lot of people will book as many as they can. You may never get back to that part of the world, after all. Here’s our tip – next time you are booking the cruise, skip adding on the excursions with the package and book on your own or with a third-party company. It’s true that illnesses can run rampant on a cruise ship just as they could on an airplane. Whenever you are in a situation where you are around a lot of people in tight quarters, this can happen. But not every cruise ship is a breeding ground for germs. There are some simple steps you can take to prevent getting sick like washing your hands frequently and using the provided hand sanitizer whenever possible. Also, when booking your cruise, check the CDC Vessel Sanitation Program to see where your ship ranks in sanitation scores and check out their outbreak information. Remember, there are millions of people who cruise each year that DON’T get sick, so your odds of staying healthy are pretty good. Read our article about getting sick on cruise ships here. Even though you can find free WiFi pretty much everywhere in the developed world, one place you usually can’t find free WiFi is on a cruise ship. Although there may come a day where WiFi is standard, now it is extra and expensive. There are a few ways to get around it. Many ports offer free WiFi in the terminal, so be sure to take advantage of that. Although there may be a valid reason you need WiFi if you are expected to work from the cruise ship if nothing is pressing at the office, why not unplug until free WiFi is available? After all, you should be enjoying everything that the cruise has to offer. Cruises are generally known for couples, so to book a cruise solo can sometimes cost up to 100% more to cover the cost of the missing person in the room. This extra cost deters a lot of solo travellers from cruising. For some cruise lines, there is no way getting around it, but the good news is, many cruise lines are filling occupancy with affordable travel rates for singles and some have even added cabins specifically for singles. A great example of this is the Norwegian Cruise Line – Norwegian Epic which has small studios for those travelling solo, without the high single supplement prices. Sure, there are a lot of retirees on some cruises. They flock to these boats for the entertainment, unlimited food and more, but not all cruise ships are filled with all older people. Some ships cater to families, like the Disney Cruise Line and some even cater to the younger crowd with modern amenities. The trick here is to find the right cruise line for the type of adventure you are looking to have. For those of you who crave extreme adventure, you may find a typical cruise boring — especially the part where you are out to sea. The days can seem endless, and with no land in sight, you may start to get stir crazy. Don’t worry; there are cruises for you. Expedition style cruises like Lindblad Expeditions are perfect for the adventure seeker with diving excursions and more. Maybe you aren’t seeking adventure but get bored with the typical buffet and sundeck experience. If this is the case, research different cruise lines as each one have various amenities and activities that may appeal to you. Cruises can be a little over the top for some people. The fuss of dressing up for dinner, theme nights, entertainment and other features of a cruise ship may seem tacky for some. If you can get past the bright lights and fuss, you can appreciate all of the amenities that abound. Where else can you get fantastic food, see shows, get uninterrupted pool time and take part in activities all in one place? You can also try a more modern cruise line or a freestyle cruise like those offered by Norwegian Cruise Lines where you can have a more relaxed dress code, exciting options for dining and new activities. Fear and anxiety are major reasons why you shouldn’t cruise. I’m continually being asked “Are cruises safe?” by non-cruisers. Sure, boarding a ship with thousands of others and setting sail into the vast ocean with no land in sight can be scary — especially if you have never been on a cruise before. Being afraid of getting sick, or being nervous that something may happen to the boat (this is very rare), shouldn’t hold you back from what could be a great adventure. Do some research before booking, you can always check out the cruise ship sanitation and safety reports submitted to the US Coast Guard as that might ease your mind. Another idea is to book a shorter 4-night sailing before you book a 7-night or longer cruise. Are you still against cruises? Have I convinced you otherwise? 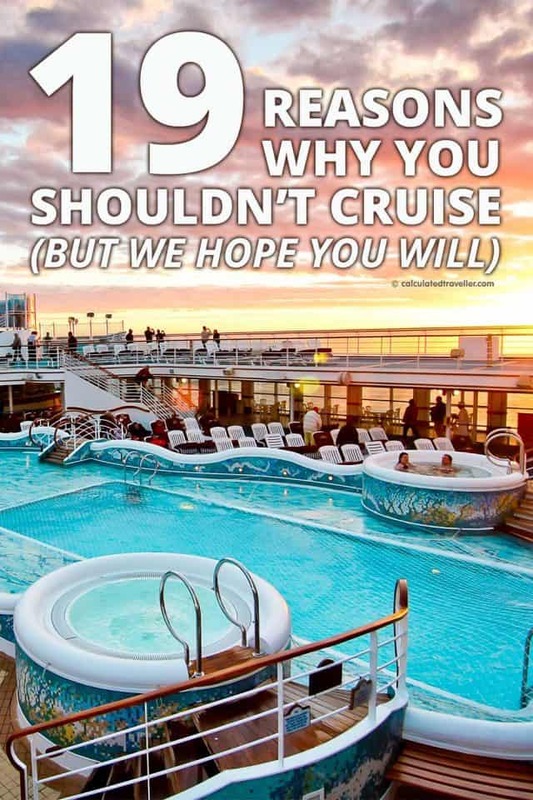 I’d love to hear your reasons why you should never take a cruise. 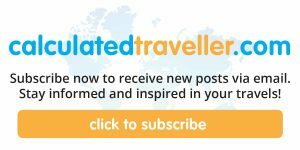 Check out our archives for cruise tips and port suggestions.